Call us at 208.684.5457 or fill out the form below. 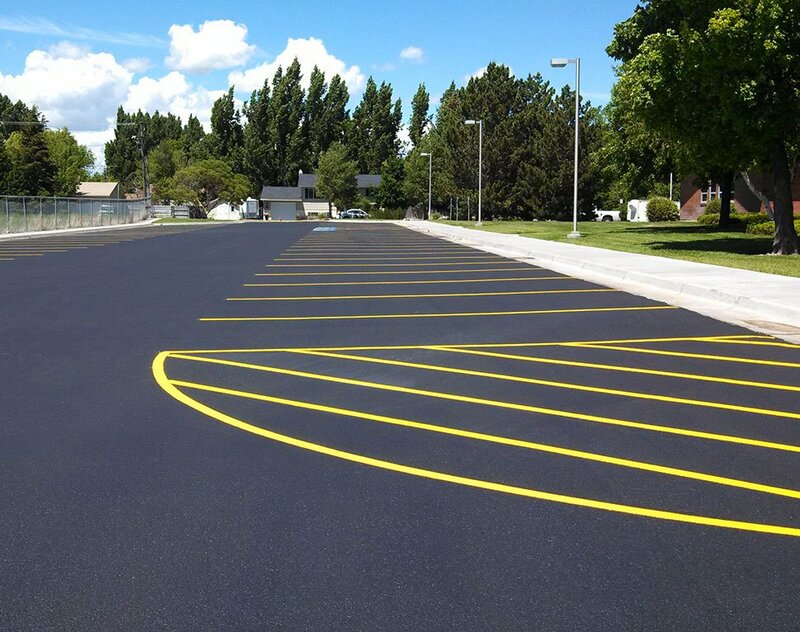 Sealcoat Distributing, LLC is the exclusive manufacturer of Pitch Black® Asphalt Emulsion Sealcoat for Idaho, Montana, Northern Utah and Wyoming. 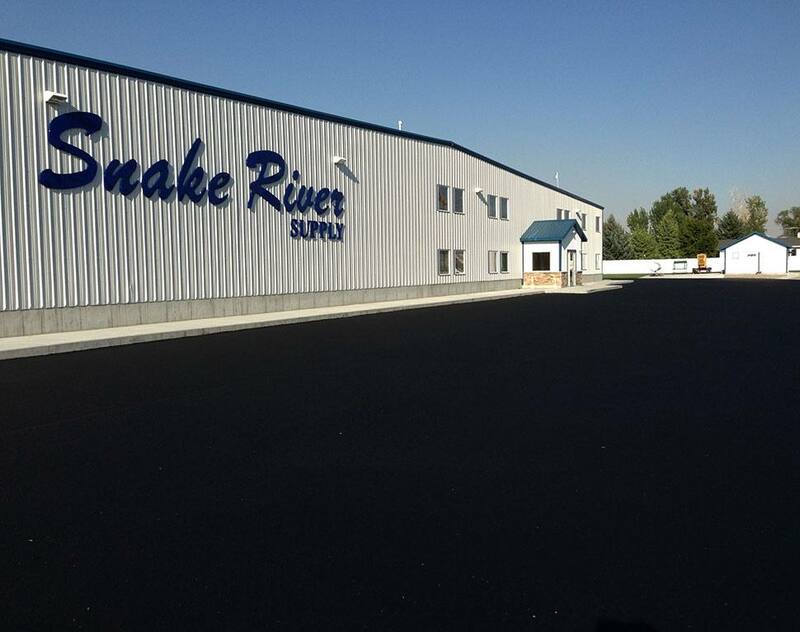 We are committed to producing the highest quality and best performing asphalt sealer in the industry. We are held to a strict standard when manufacturing Pitch Black®. Our formula has specific property ingredients that set us apart from other manufacturers. 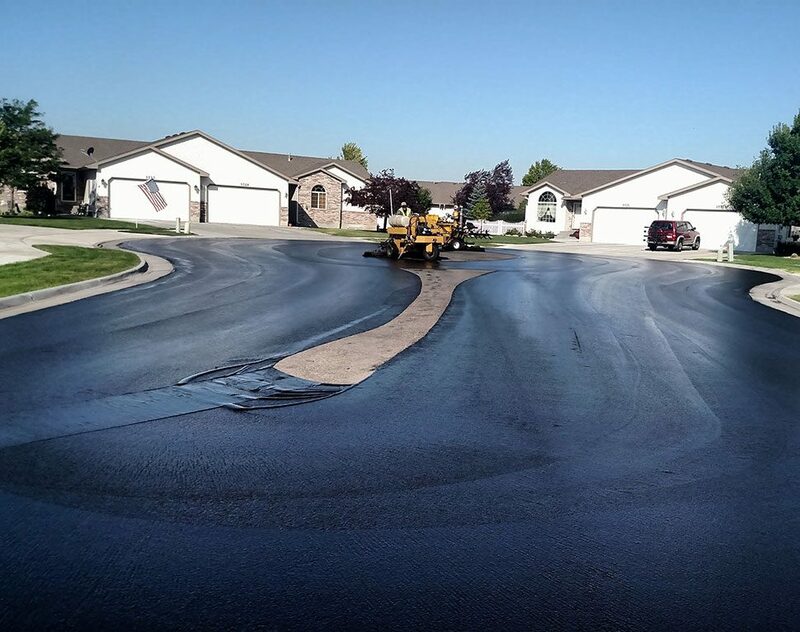 In other words, Pitch Black® is not just another sealcoat, it is much more. 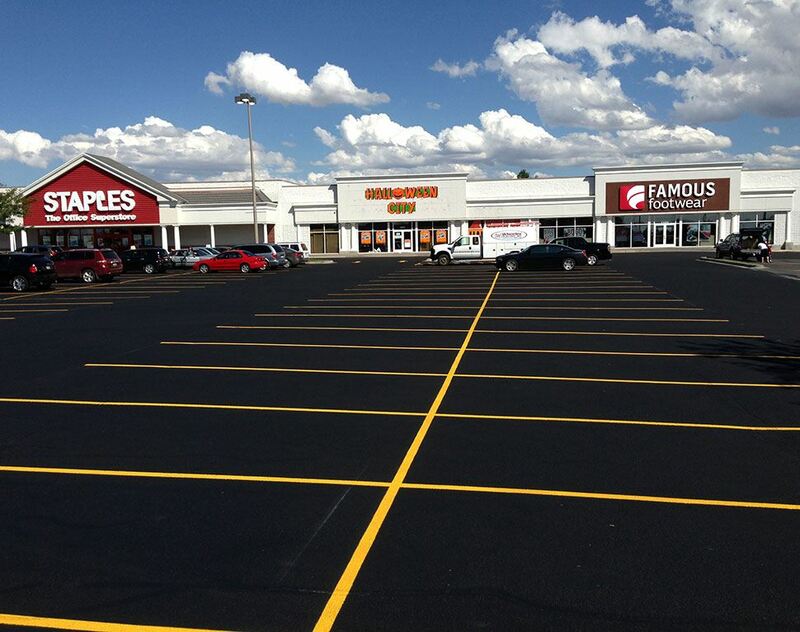 It simply out performs and is the most user friendly sealer you will ever buy. Copyright © 2019 Seal Coat Distributing.